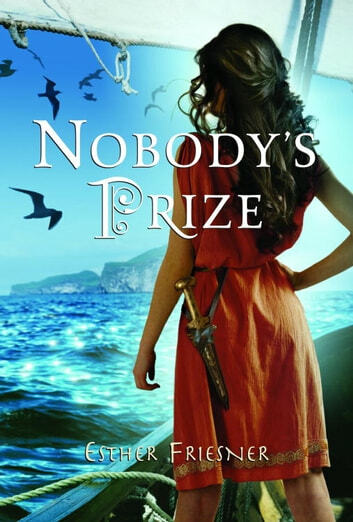 In this rousing sequel to Nobody’s Princess, young Helen of Sparta is not about to be left behind when her older brothers head off to join the quest for the Golden Fleece. Accompanied by her friend Milo, and disguised as a boy herself, Helen sets out to join the crew of heroes aboard the massive ship known as The Argo. Helen quickly faces all sorts of danger. There are battles to be fought, as well as an encounter with a terrifying murderous princess. With her beauty blossoming, Helen’s journey takes her beyond the mythology of the Golden Fleece to Athens, where her very future as Queen of Sparta is threatened.